3) If you do not use Firefox or Microsoft Internet Explorer as your internet browser, you will be prompted to download Mozilla Firefox for free. This is really easy to do. I use Firefox all the time. If you have Firefox or IE, then you will not see this page. 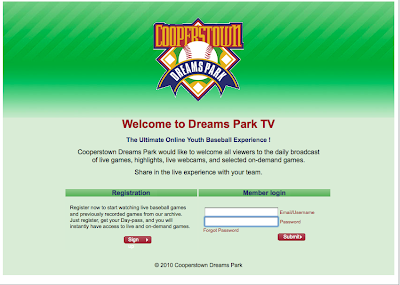 4) Open up Firefox and type www.cooperstowndreamspark.com into the brower like below and follow steps 1 and 2. 5) You will then see this page. 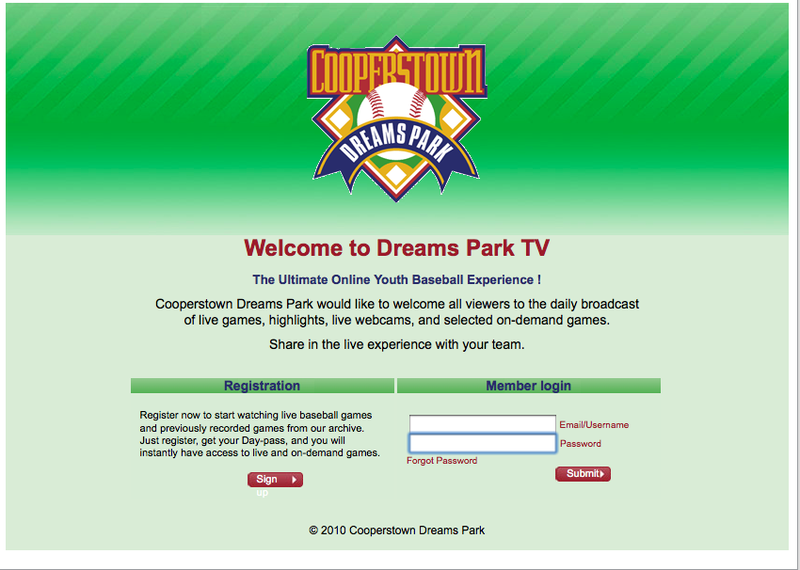 CLICK sign in the red box for a free pass to the DreamsParkTV. 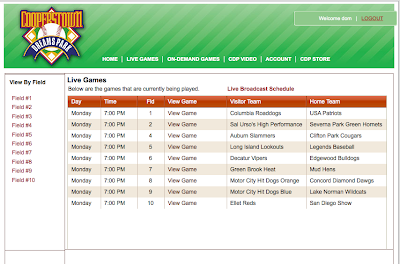 7) Click on the youth catcher to view live games, click on the baseball to see recorded games. 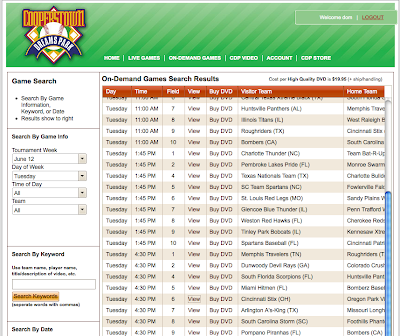 You will need to know your team schedule. 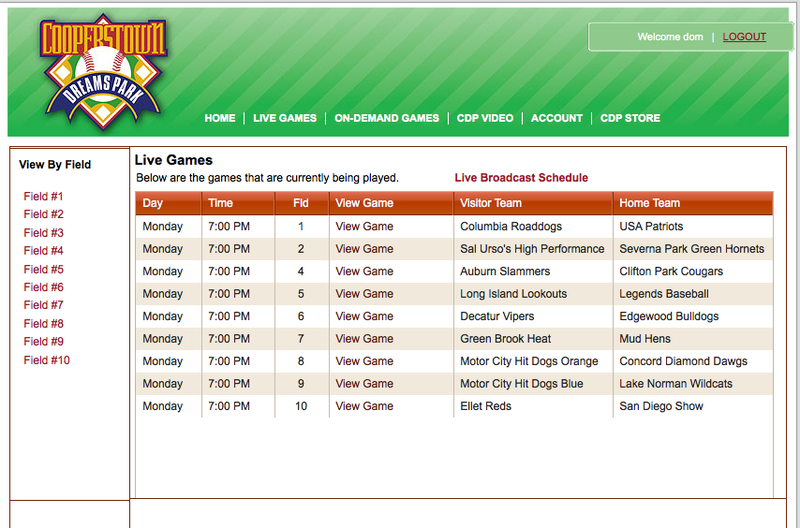 Any games that are played on fields 1 though 10 will be available live or recorded. 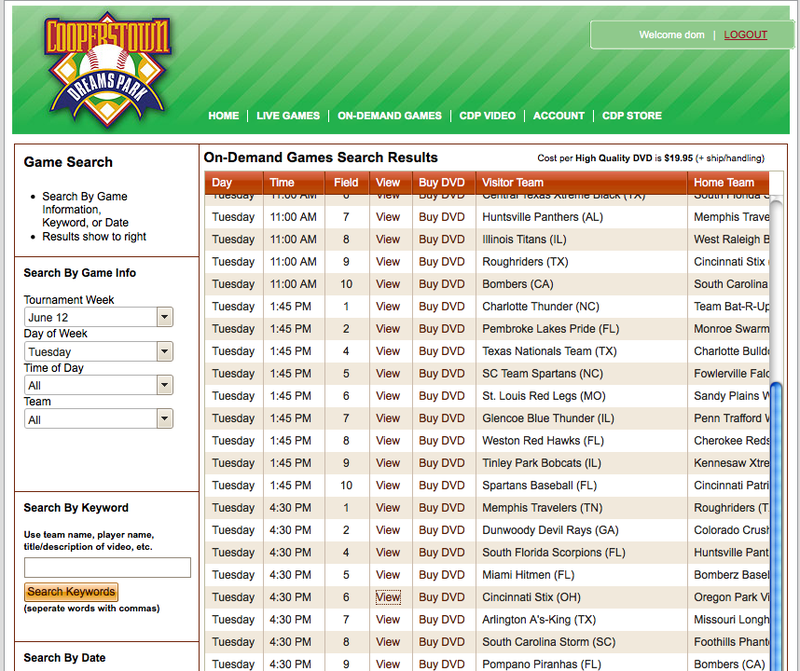 To find your team's schedule, click on the year 2010 from the blue box matrix page. 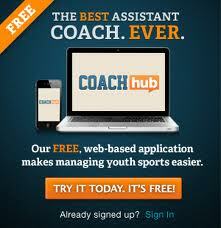 CLICK on the week your team is playing. CLICK on Regular Game Schedule or WebCam Game Schedule. 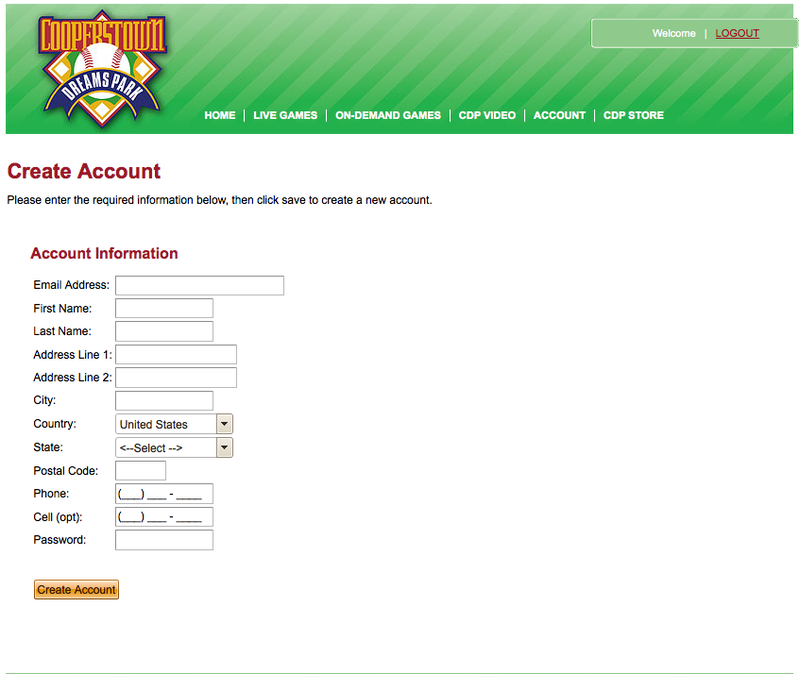 8) You will see a page like the one below. 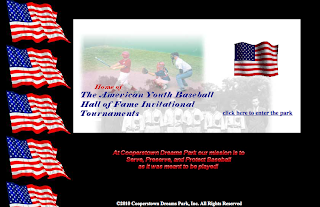 It has the team names across the top and the rosters of the teams in red on the right. Although it does not indicate this anywhere, I think that you need to double click on the video to make it start and to restart it if it freezes. That seems to work for me. 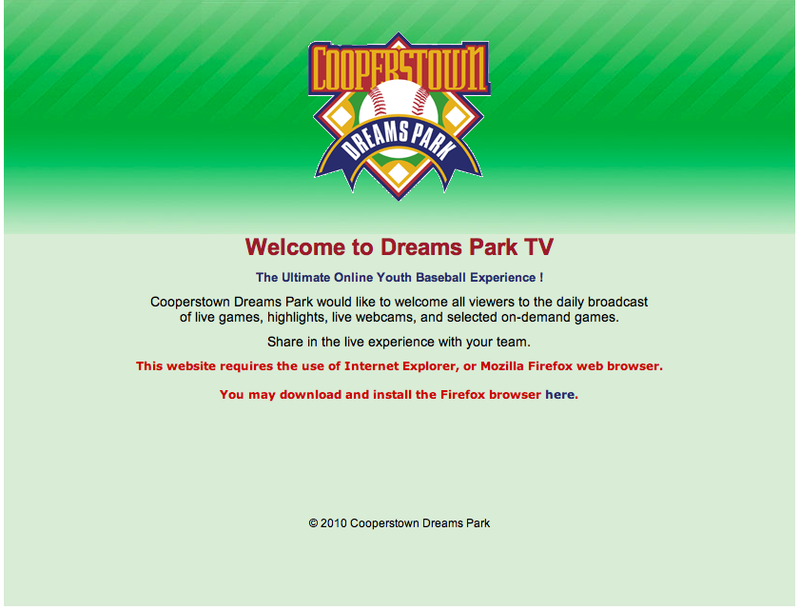 9) Click on the BUY DVD and purchase a recording of the game. 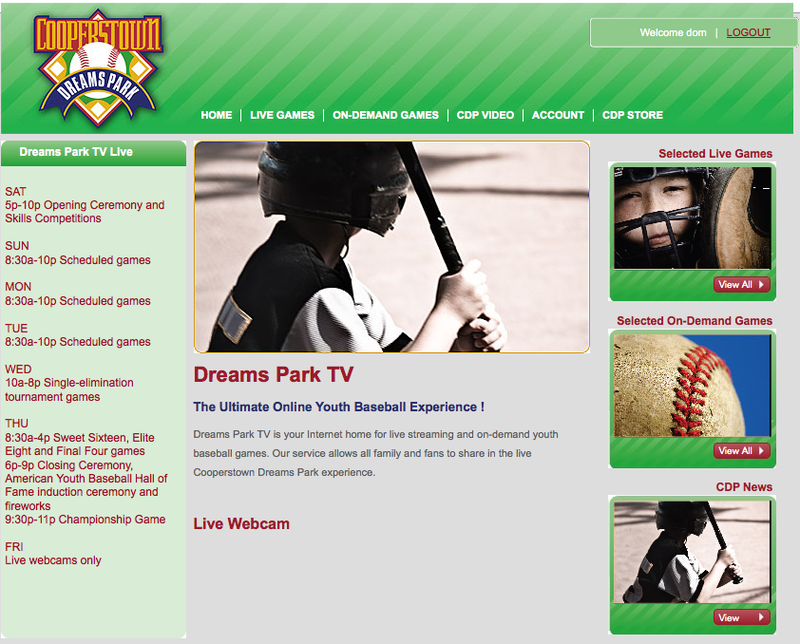 The DreamsParkTV feature will allow your friends and family to follow the action from anywhere in the world, but they need to know how to use it. 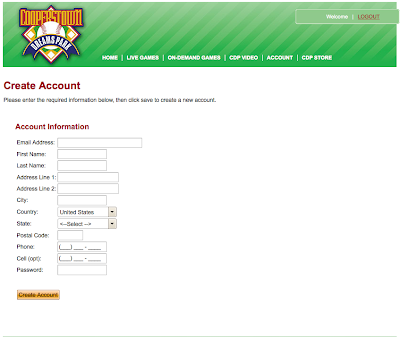 To avoid frustration help your son's fans get set up before the week starts, You can do that by sending them a link to this post. CLICK the SHARE THIS button below. Although usually watch nfl games online free criticized as being too political and inclusive of solely alittle set of soccer positions the Heisman Trophy is well understood to be the foremost desirable individual award in school soccer. 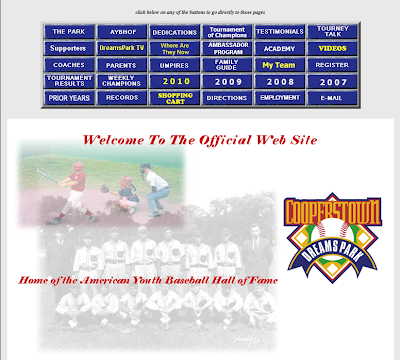 I am trying to go to the site from Germany to watch my Godson play and it gives me a message that it is taking too long to respond.